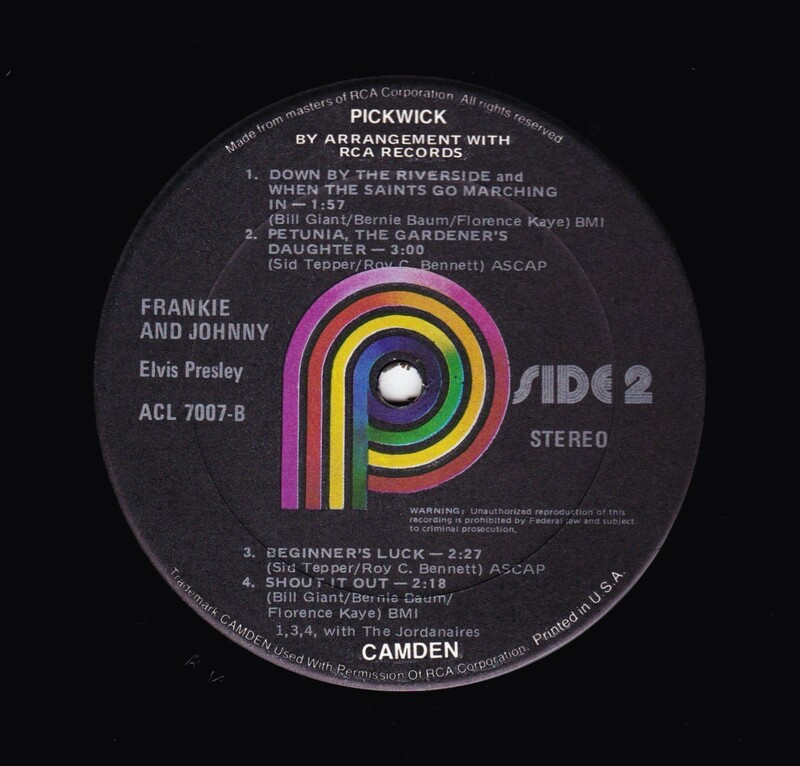 Reissue on the Pickwick label. Possible release date incorrect. 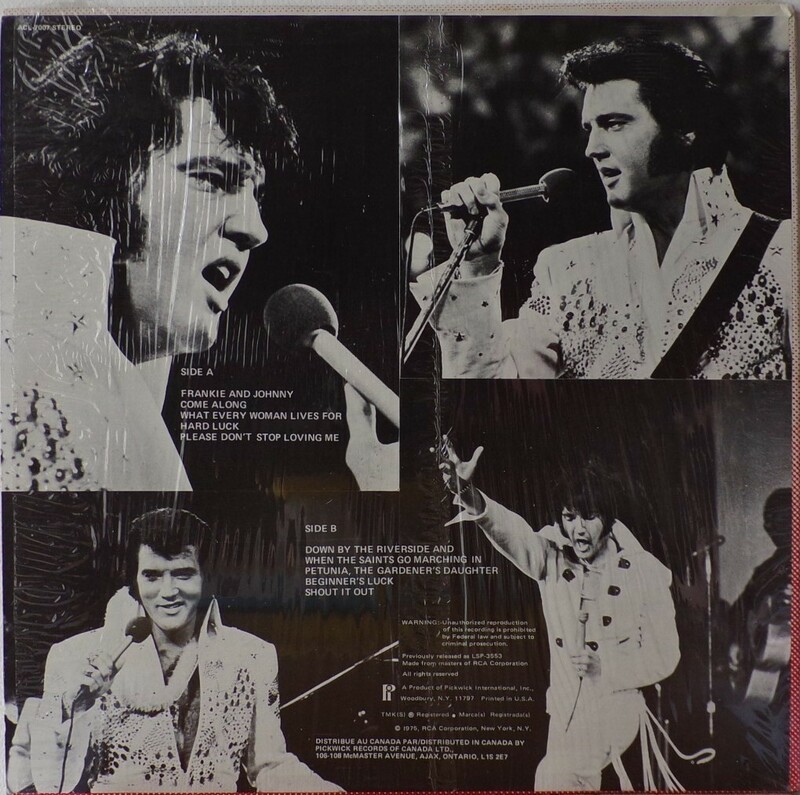 ​​Rear Cover : 4 Photos of Elvis. Catalogue number top left. Printed in U.S.A. bottom to the right. ​*NOTE* Reissue with new catalogue number. 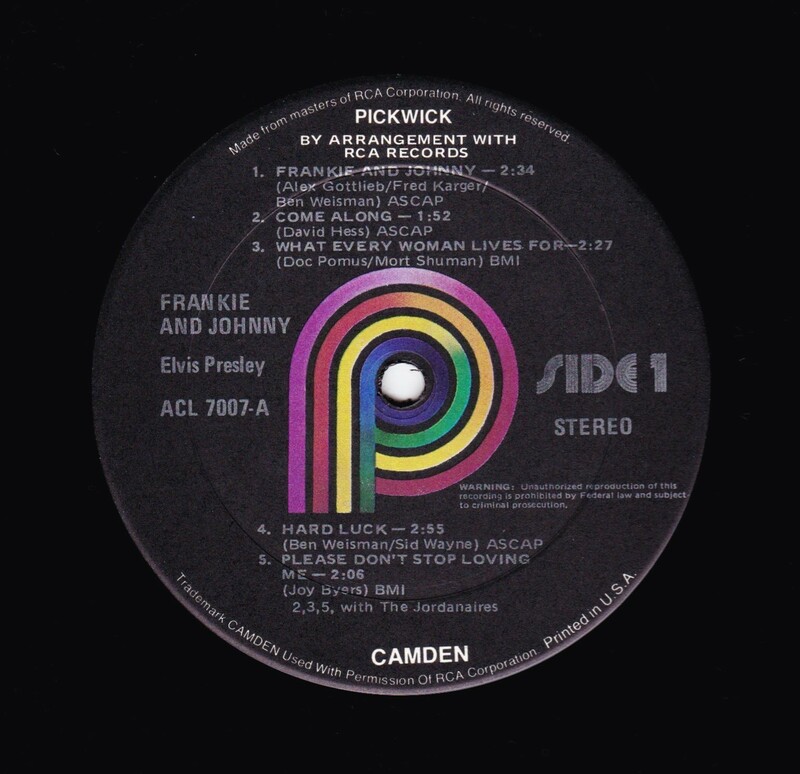 Budget release on the Pickwick label. There is confusion on the release date. 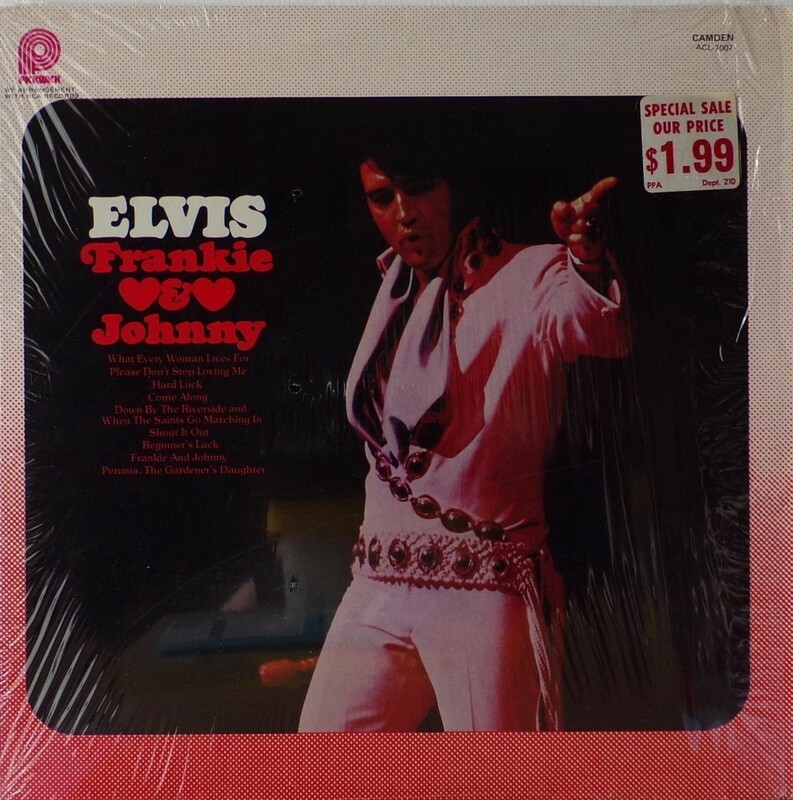 The LP rear cover says 1975. The trail of wax says 1/77. The book "Warman's Elvis Field Guide" by Paul Kennedy has a release date of 1976.